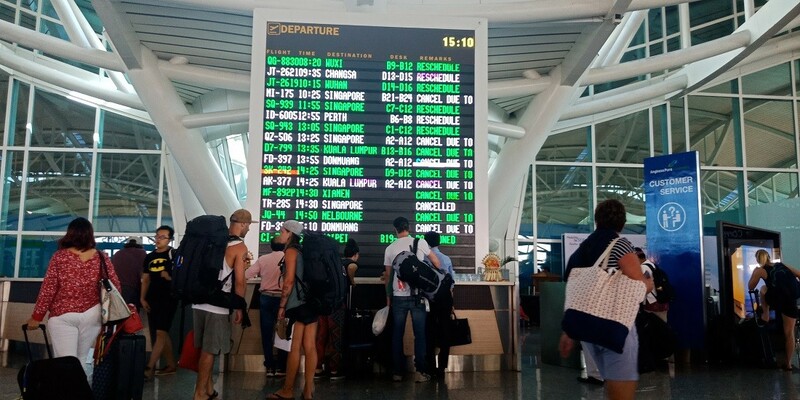 The Denpasar District Court on Wednesday sentenced a British woman, Auj E. Taqaddas, 43, to six months in jail after finding her guilty of assaulting an immigration officer at I Gusti Ngurah Rai International Airport. "[The court] found the defendant Auj E. Taqaddas guilty of violence against a [government] official as per Article 212 of the Criminal Code. Hence, [the court] sentenced the defendant to six months’ imprisonment," presiding judge Esthar Oktavi said. "We handed over her to the Immigration Office as she has to undergo [another] legal process for her overstay. Immigration put her in the immigration detention center," said intelligence section head of Badung Prosecutor Office, Waher Tarihoran.